The Perio-Diabetes Workshop 2017 is organised jointly by the European Federation of Periodontology (EFP) and the International Diabetes Federation (IDF) in partnership with Sunstar. 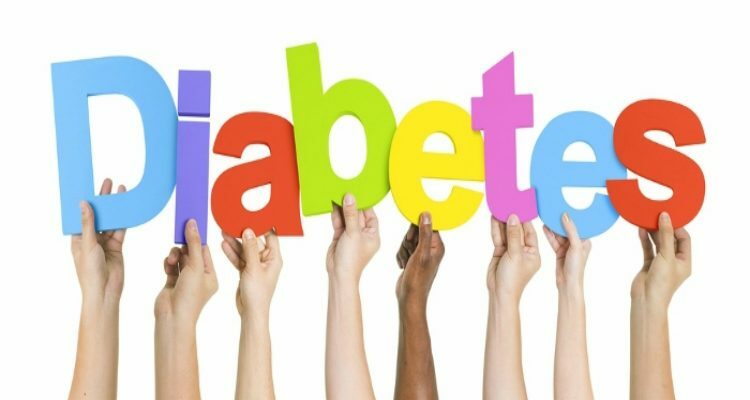 The workshop, which takes place on February 19 and 20, 2017 at the SEPA Centre for Gum Health in Madrid, will explore in detail the links between periodontal disease and diabetes. 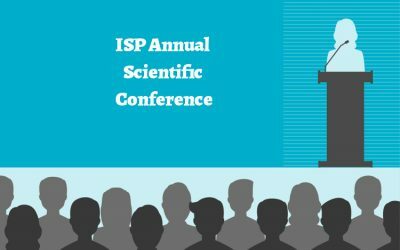 The EFP is represented by Prof Mariano Sanz (chair, workshop committee), Prof Iain Chapple (secretary general), Prof Phoebus Madianos (chair, scientific affairs committee), Prof Lior Shapira (deputy chair, scientific affairs committee), Prof Juan Blanco (president), Prof Søren Jepsen (immediate past president), Prof Filippo Graziani (elected member of the executive committee), and Prof Maurizio Tonetti (editor of the Journal of Clinical Periodontology). The experts from the IDF are: Prof Antonio Ceriello (Italy), Dr Luca Lione (Italy), Prof Martin Buysschaert (Belgium), Dr Daniel Vegh (Hungary), Prof Ryan T. Demmer (USA), Dr Manu Mathur (India), and Dr Eduard Montanya (Spain). The workshop, which will be co-chaired by Mariano Sanz and Antonio Ceriello, will build on the findings of the EFP’s 9th European Workshop in Periodontology, held in 2012, which explored the links between periodontal disease and various systemic diseases including diabetes. Sunstar representatives from the company’s scientific and innovation strategy departments will be also present. The conclusions of the Perio-Diabetes Workshop 2017 will be published on the EFP and IDF websites later in the year.